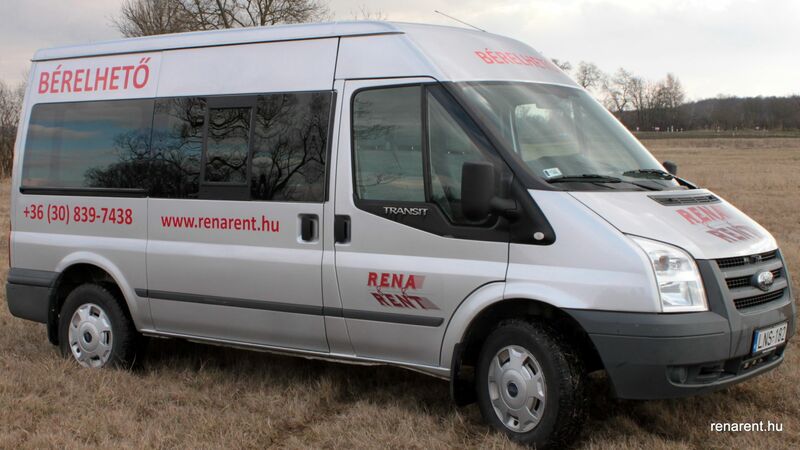 Why is it beneficial to rent a minibus? 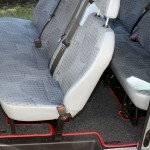 – On a longer way the drivers can take turns, so it’s much safer. 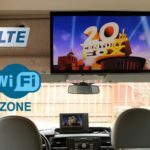 What kind of extras can I take? 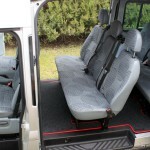 What prices can I rent a minibus? 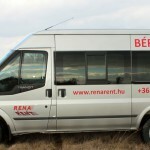 Is it possible to rent more than 30 day? 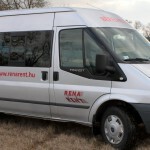 Welcome to the RenaRent minibus rental website! 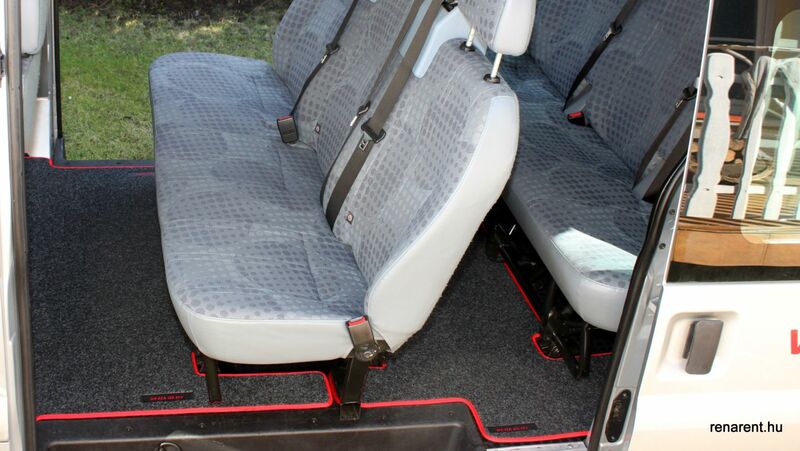 In our promotion this year our high-quality, highly-equipped Ford Transit 2,4 TDCi 350L minibus can be rented for the best price. 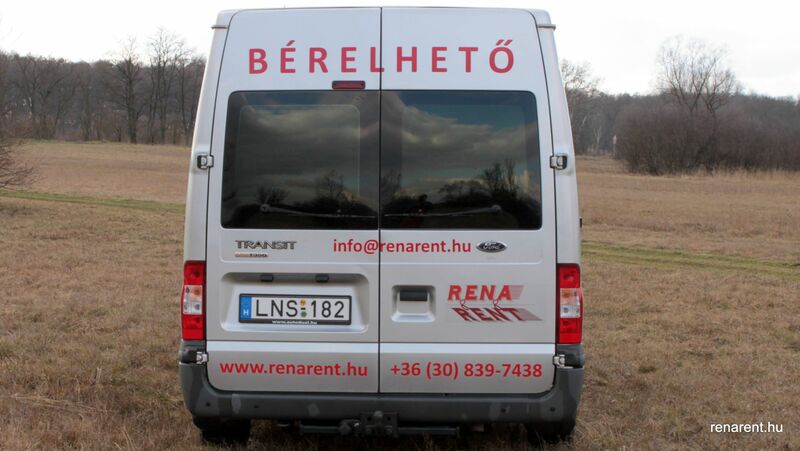 Our motto is that the satisfied and returning customers lead for the long-term success of our company. 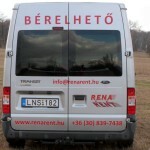 Our company was created with the aim to provide outstanding quality, but sufficiently flexible service to our customers. 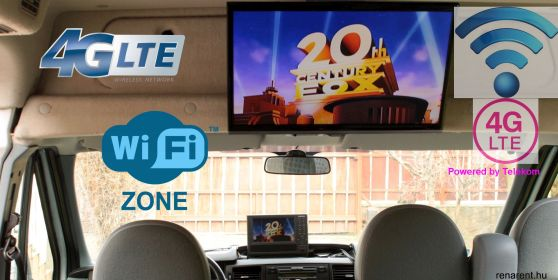 To this end, day by day we strive through small, sometimes large-scale developments, in response to the needs of our customers we have a range of features an even higher level of service and appreciable complexity. 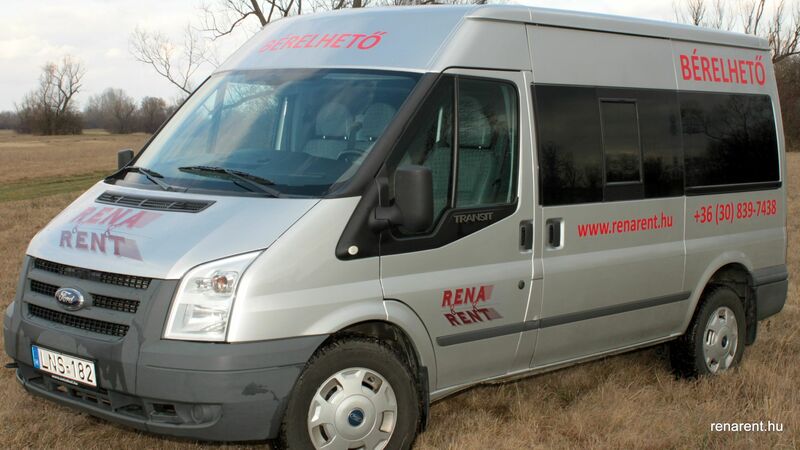 Including the continued expansion of our vehicles as well. 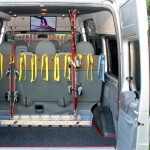 A pleasant and at the same time safe journey’s basic condition is the impeccable aesthetic and the technical condition: so on one hand we give You our minibus clearly after a thorough cleaning, on the other hand after constant servicing, in addition, we complete with Assistance service to the most comfortable and as safe as possible to reach your destination! 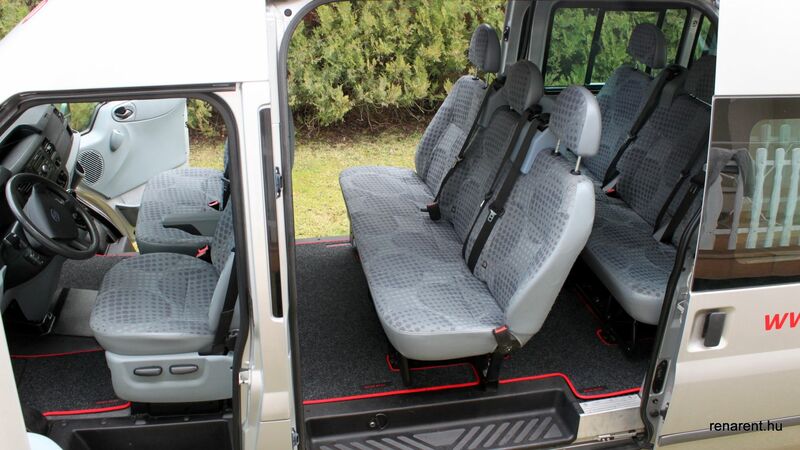 Rent a minibus isn’t a luxury, it’s an option, for groups of friends or families, or business trips. 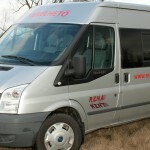 Why is it beneficial and when is it worth to rent a minibus? 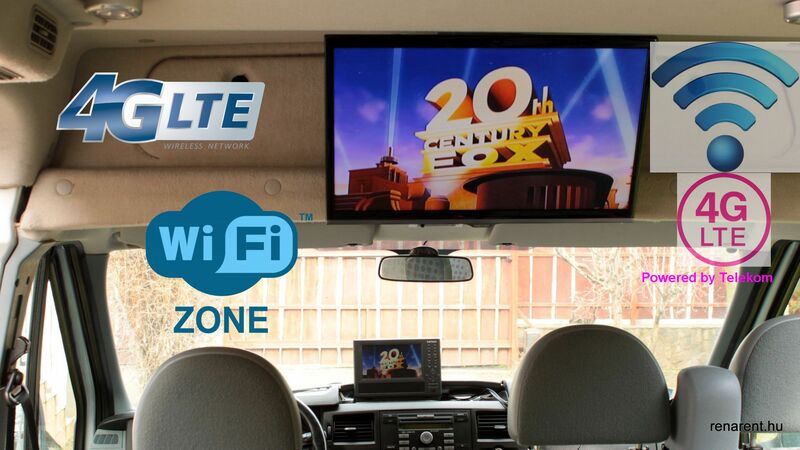 Uniquely, in our minibus a highspeed (4G-LTE) Internet WiFi router provides. 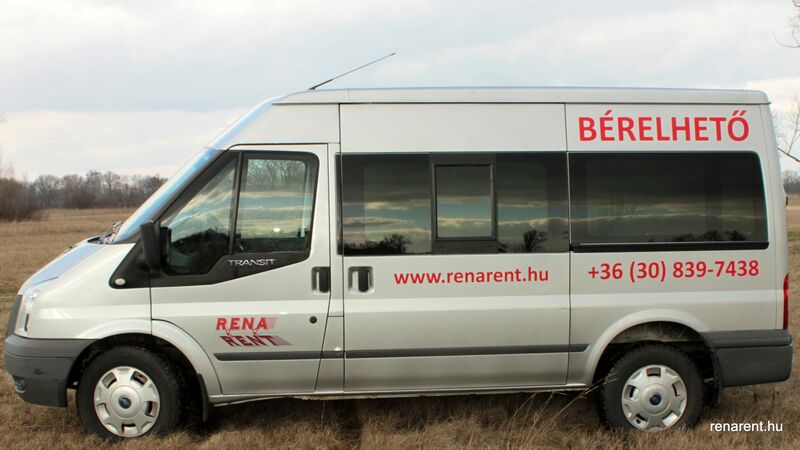 In the case of renting with driver you’re exempt from rent deposit paid, in addition to all the members of the company travelling together can enjoy cloudless the pleasure of the journey. Whether it’s intend to wine tasting, wedding or any other event. 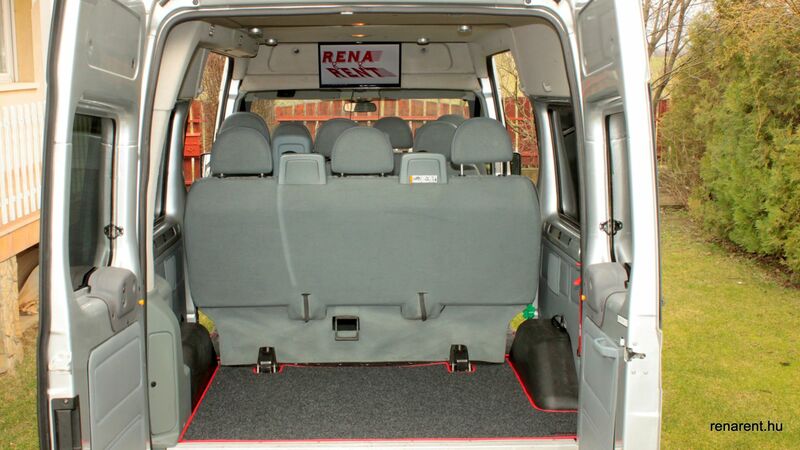 Before the renting, in an agreed date you can view the vehicle in our premises and before the journey you can try it as well! 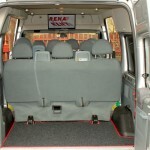 Do not leave it to chance trip, make yourself about the wrote above, and don’t hesitate to choose our PREMIUM minibus. 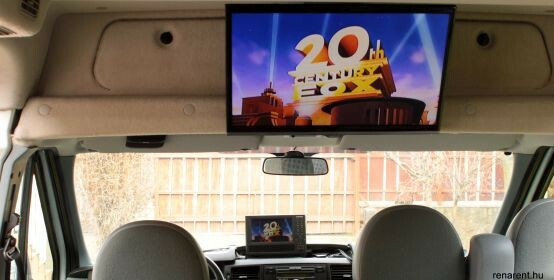 I like this opportunity, I would like to request a quotation. 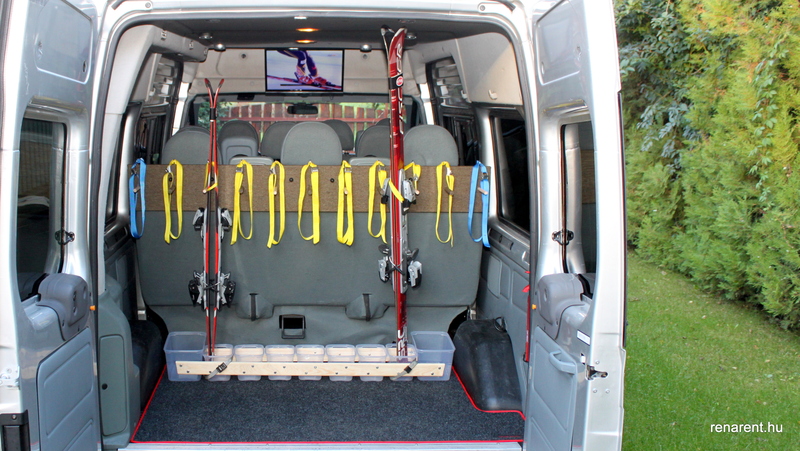 We hope that soon you’ll among our satisfied customers!